FAIRBORN — A 21-year-old Fairborn man said to have been involved in three gas station robberies is in custody. Fairborn Police Department officers were called to the Valero Gas Station at 301 N. Broad St. June 19 after the store clerk reported being robbed. According to police, information and evidence led officers to an address on Koogler Street where Dominique A. Hammette-Johnson and evidence were located. During the subsequent investigation Hammette-Johnson was determined to have robbed the same Valero Gas Station on May 15 and the Mobile Gas Station on May 23, according to police. Hammette-Johnson, 21, was formally charged with two counts of first degree felony aggravated robbery, one count of first degree felony kidnapping and one count of third degree felony robbery. Hammette-Johnson is being held in the Greene County Jail. 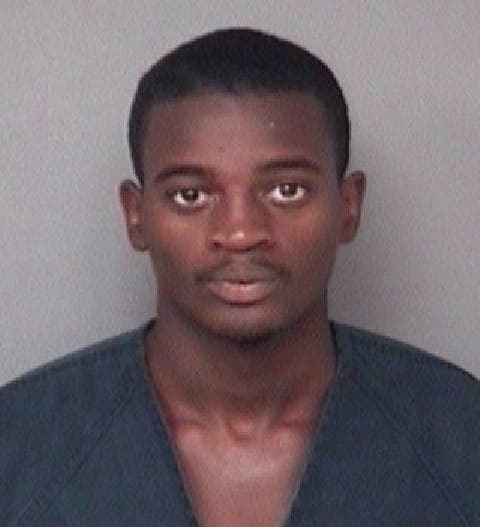 A preliminary hearing is scheduled for June 25 in Fairborn Municipal Court.